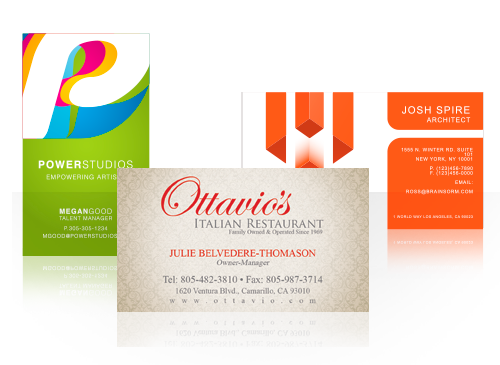 Get high quality business cards printed at the cheapest prices online with PrintFirm! 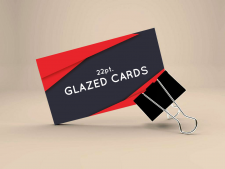 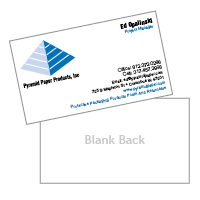 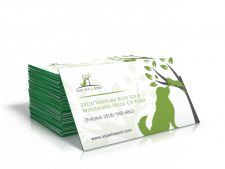 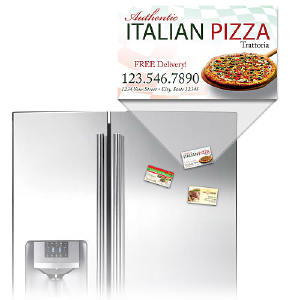 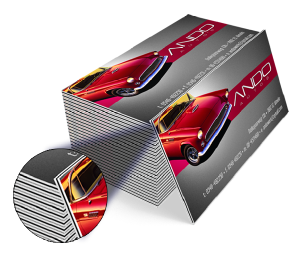 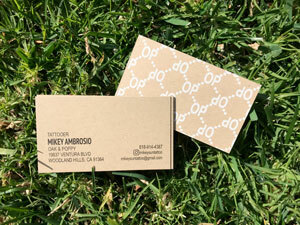 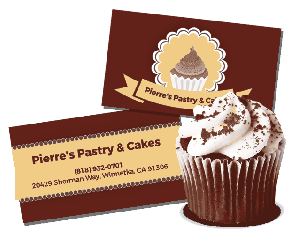 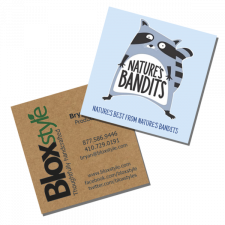 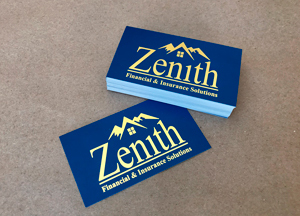 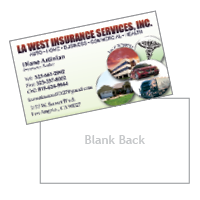 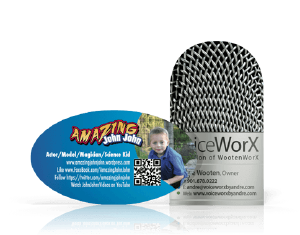 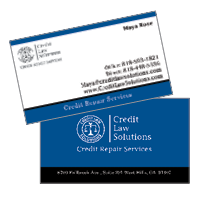 Customize your business card design online, choose from a variety of paper options and pick your quantity so that we can start on your order right away. 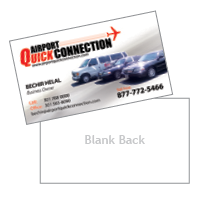 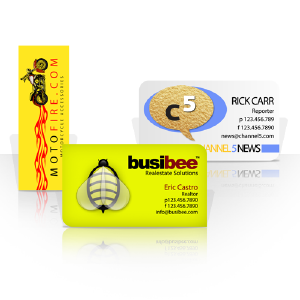 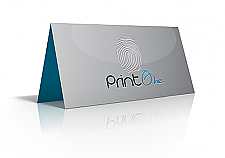 Rush printing is available, with same day and next day options for those who need business cards printed fast.